A staple of Los Angeles Lakers practices and shootarounds is coaches going through additional drills and work with several players. Most notably, Lonzo Ball and Kyle Kuzma are often seen shooting together when the media is allowed access to the court. In some cases, the rookies compete against one another in multitude of shooting drills before concluding with a round of free throws. 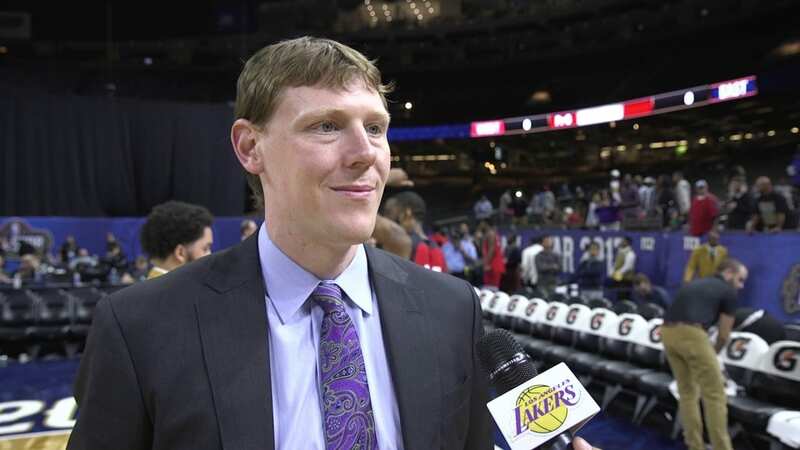 Considering the Lakers staff consists of former shooters Jud Buechler, Brian Shaw and Miles Simon, the coaches often throw their hats into the ring. Such was the case on Friday during the Lakers’ practice before traveling to Denver for this weekend’s game against the Nuggets. However, with Simon tending to other duties, head coach Luke Walton was pressed into duty. He formed a duo with Shaw to compete in a 3-point shootout against Ball and Kuzma. Not seen is Buechler, whom Walton unequivocally deemed the best shooter on the coaching staff. The Ball and Kuzma tandem held a 2-0 lead on their coaches, but ultimately fell in the best-of-five series. 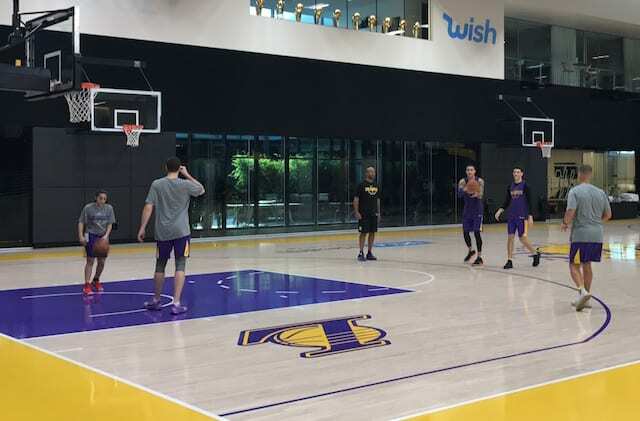 Aside from the entertainment value Friday’s competition carried, that Kuzma was back on the practice court was a welcome sign for the Lakers. 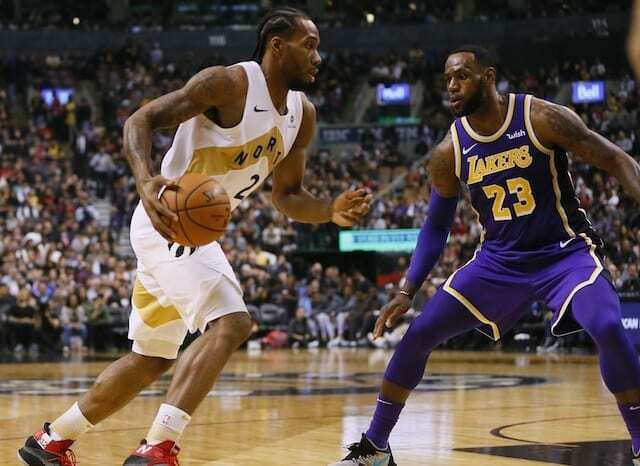 He missed the game against the Golden State Warriors due to back spasms, which also kept Kuzma out of practice on Thursday. He was sent for an MRI, which came back negative, and he was a full participant in Friday’s practice. Kuzma, who was named the Western Conference Rookie of the Month for games played in October and November, remains questionable for the matchup with the Nuggets.